This is a really, really good wine with great complexity and character. Initially fruit-led on the nose, with honeyed peach aromas, and aromatic herbaceous notes. Then opens out with secondary aromas of anise, spice and subtle toasty oak. 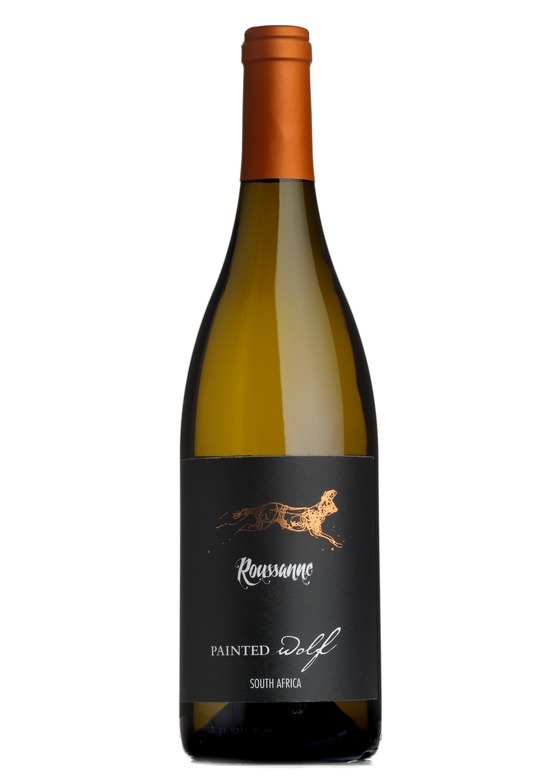 Full flavoured and rounded on the palate, with ripe white fruits lifted by citrus acidity. The very attractive weight and poise of this roussane make it a great partner for fuller flavoured fish and poultry dishes.